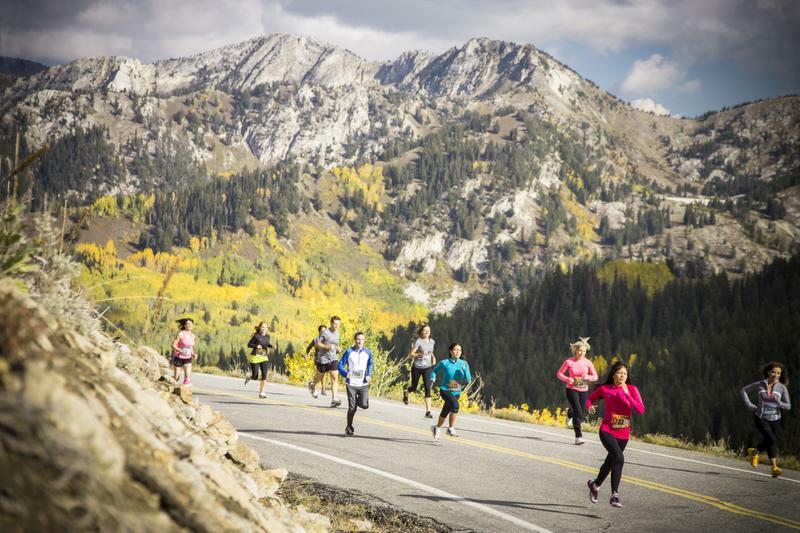 This incredibly fast and remarkably beautiful road race takes runners from the forests and canyons of the Wasatch Mountains to the foothills of Salt Lake City, Utah. 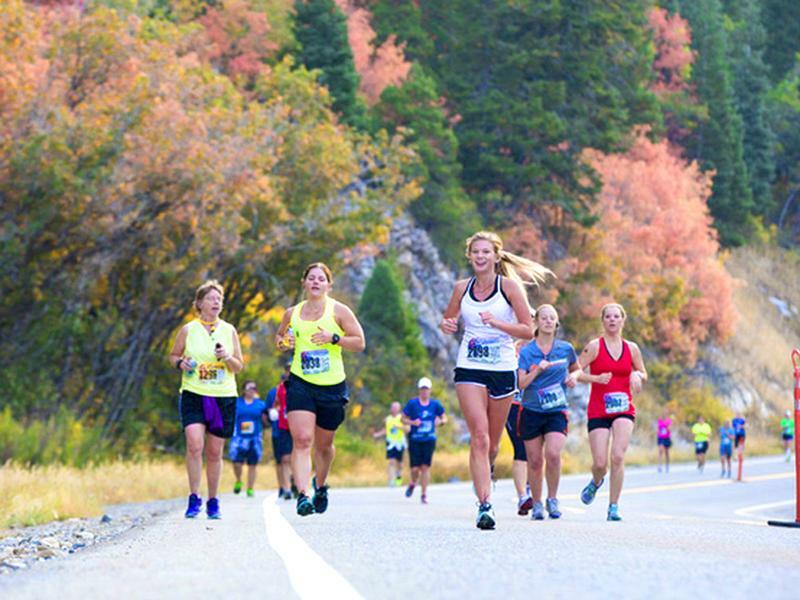 Featuring a speedy downhill slope and spectacular scenery, this race will be sure to help you set your PR and finally hit that Boston Qualifying time as it is the fastest marathon and half marathon in the state of Utah. REVEL in speed. REVEL in beauty. 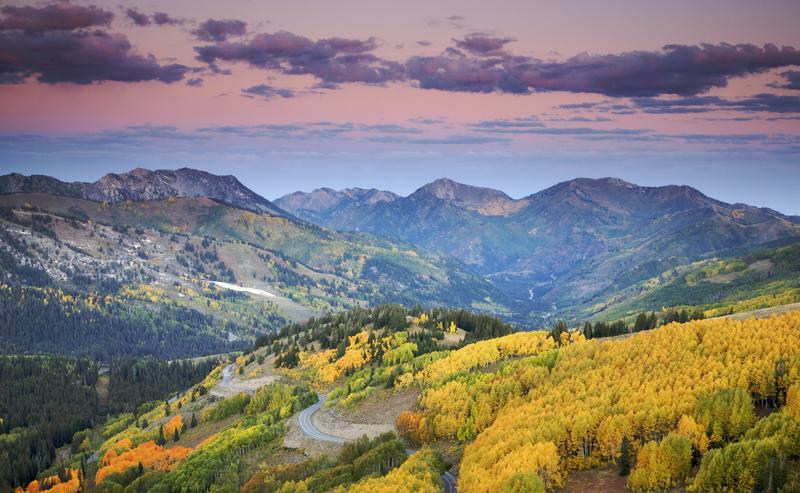 REVEL in Big Cottonwood! I have run this marathon 2 times, and the course is not only fast, I have yet to see a more beautiful marathon course. When the fall colors are out, it is breathtaking! 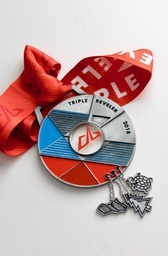 Free race photos, a huge medal, and last year's long sleeved shirt is my new favorite. I LOVE THIS RACE! I slaughtered 38 minutes off my full PR!! An out of body experience!!! Big Cottonwood Canyon is my chapel! When I run in there, I found all my answers and my spirituality! My first marathon, and I qualified for Boston by 15 minutes!! Woot Woot!! I PR'd by over 20 minutes! This was a great race, the scenery was so beautiful. Came all the way from California to run in the half! It was beautiful and PR'd by 23 min! Awesome race !! Had to drive back up there on Sunday afternoon just to prove to myself that it really was that beautiful. 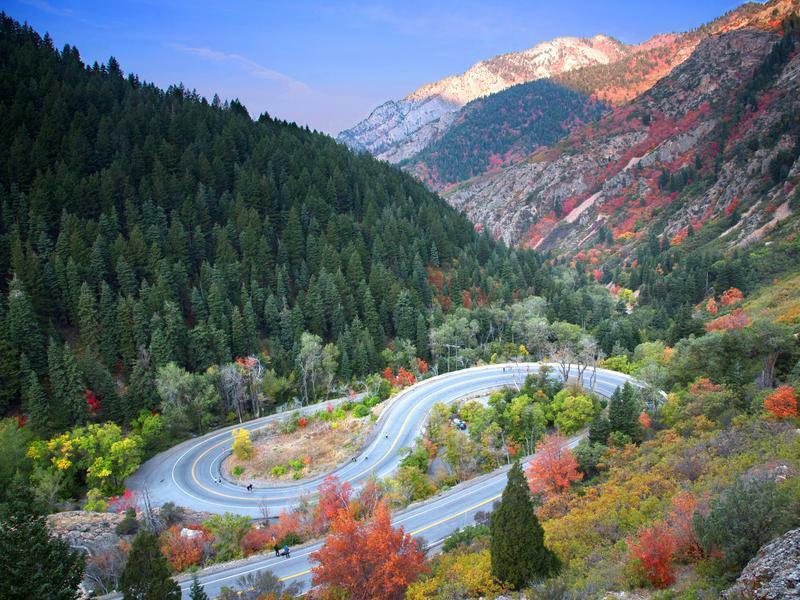 REVEL Big Cottonwood presented by Intermountain Healthcare donates a portion of your registration fees to the Cottonwood Canyons Foundation and the Cottonwood Heights Foundation as our way of giving back.